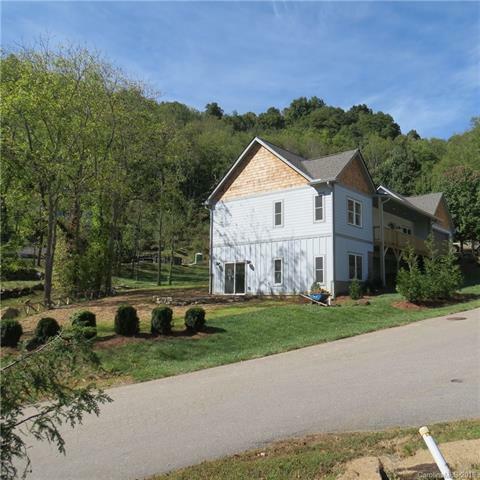 Just Completed-NEW Arts and Crafts Style Home is in Waynesville in Beautiful Trinity Cove. 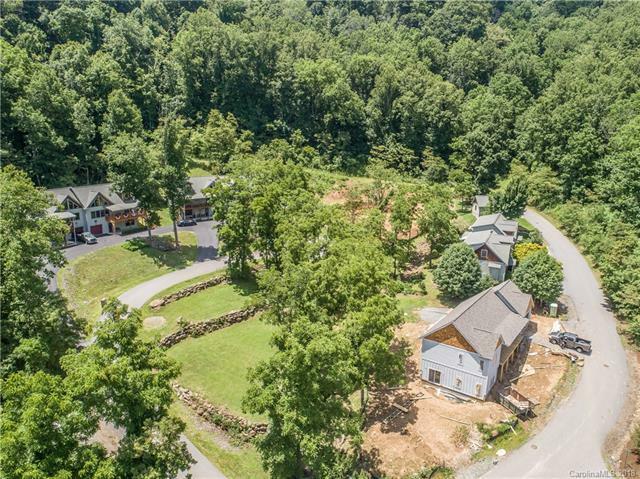 High ceilings throughout the main level, lots of windows, red oak hardwoods on floors and ceiling, elegant stone fireplace, open floor plan, granite counters and tiled modern bathrooms. Laundry is also on main. Master Bedroom is spacious with vaulted ceilings, walk-in closet and walk-in grand double shower, double vanity. 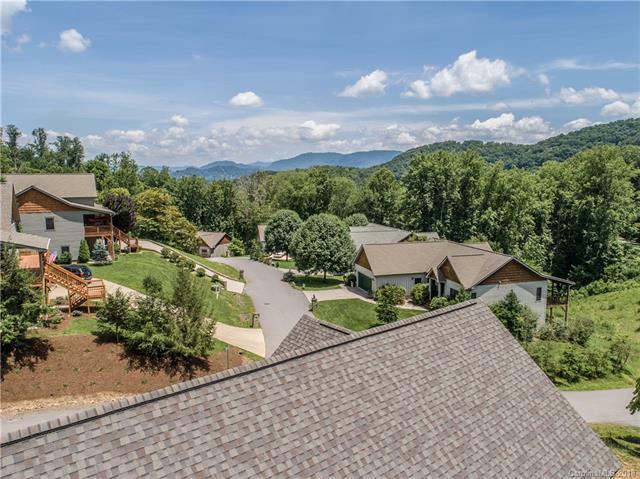 There is a covered front porch, open back deck to enjoy the mountain views and common green space around. Double garage main level and a fully finished, walkout, daylight basement with high ceilings, addition master bedroom/ bath, extra storage and large open room that can serve many purposes - family room/office/recreation - you name it. 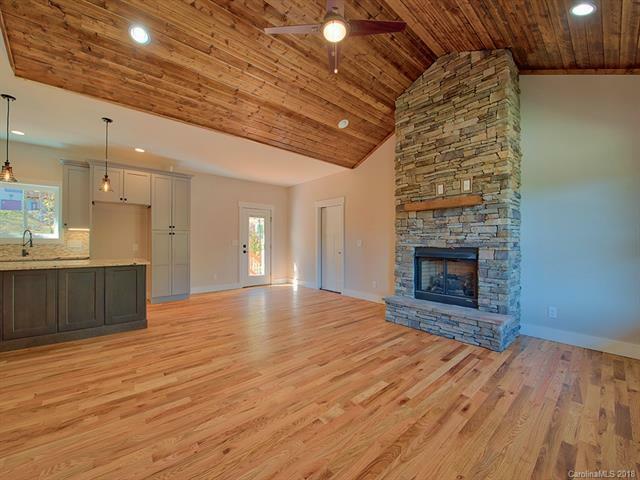 Packaged with many upgrades - granite, backsplashes, high vanities, comfort height toilet, beautiful arts and craft style interior doors, propane line for grilling outside and soo much more, time to still pick and choose if you hurry.